Germany’s METRO Cash & Carry is a membership-based, self-service wholesaler for commercial customers. With operations in 25 countries and across 751 stores, METRO Cash & Carry is the largest division of the world’s 8th largest retailer, Metro Group AG. METRO strives to be the 'champion for independent business', and offer its customers a fast and convenient shopping experience. To empower their customers, they knew they had to shift from transaction-driven interactions to more holistic solutions. Since 2015, METRO has partnered with ThoughtWorks to become a leading, global, multi-channel wholesaler, through the Digital Readiness transformation program. In an effort to move away from paper-based, error-prone processes, the focus was on improving the technology infrastructure by creating a reliable and flexible core platform that digitizes and automates METRO's entire value chain. These were implemented by a distributed team in Germany and India. Together with ThoughtWorks, METRO has built a strong technology foundation that helps us provide a great customer experience today, as well as be prepared for any market changes that may arise tomorrow. From a wholesaler, we now see ourselves as a true technology company. A microservices approach helped remove the sole responsibility of system maintenance from IT and allowed employees in customer facing roles to influence decisions that could impact the customer experience. Service design was used to understand METRO's target segments by placing customer experience at the core of the strategy. Based on the findings, ThoughtWorks helped METRO to design a CRM system in just 4 months. Delivery drivers now use a mobile app integrated into the order and CRM system. This provides a single source of truth for customer, product and sales data. It also allows customers to easily apply for a METRO membership, manage their account and order online through a digital customer portal. 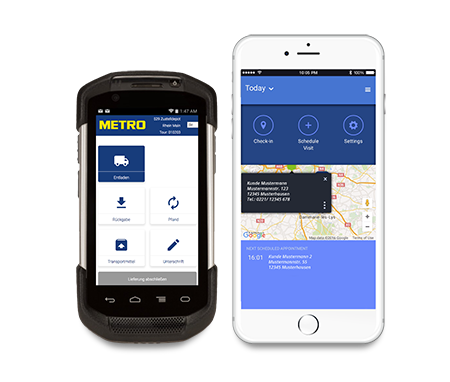 Given that for most customers delivery is the only touch point, Metro revamped the process to provide a friction-less experience. 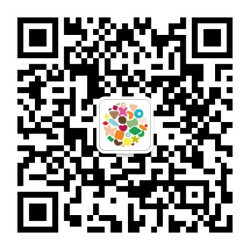 Drivers no longer have to carry paper with them thanks to their new platform-neutral mobile application. This strong technical foundation, combined with lean and agile work principles, has enabled METRO to roll out the new digital infrastructure to customers throughout Europe and Asia. Our Digital Platform Strategy will help you harness the creative horsepower that your enterprise already possesses. Want to find out how?